Phuket is well-known for its crystal clear waters and pristine sands. 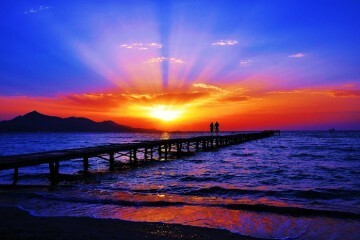 But once the sun sets into the horizon, the tropical city transforms as Thailand’s party central. After all, you can find the best beach clubs in Phuket. Whatever musical taste or setting you desire, you will surely find a Phuket beach club that suits your taste. Most of the hippest beach clubs are scattered along several hotspots in Phuket, although most are centered on specific locations. If you want to experience the extravagant party life in the “Millionaire’s Row,” then make sure to drop by the affluent Surin Beach strip. Here, you can find some of the province’s most luxurious resorts. 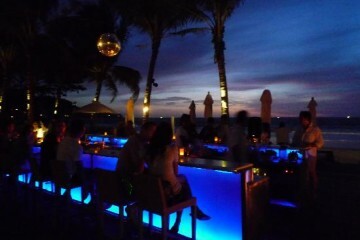 Of course, it follows that some of the swankiest beach clubs in Phuket are along this coastal area as well. While the drinks can be a little expensive, there’s no reason why you should not splurge every now and then. 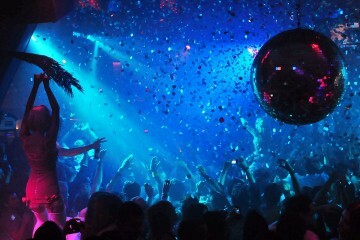 Another location that brims with the best beach clubs in Phuket is Bang Tao beach. Along the four-mile coastline lies a bevy of resort complexes, with beach clubs dotting the strip every so often. The clubs are generally toned-down here, although they can measure up to the hype of Surin beach bars. 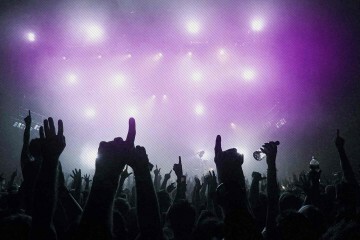 Here, you can expect a pretty crowd – and world-famous DJs to boot. 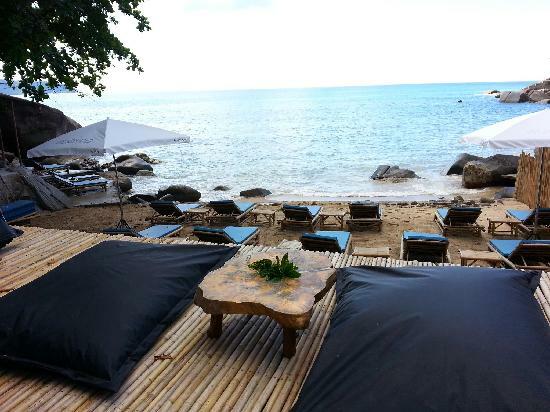 While most of the best beach clubs in Phuket are fun, there are some places where you can enjoy the beauty of Thailand in relative peace and chill out. Such club locations include Kata Beach and Chalong Pier. True enough, there are so many great beach clubs in Phuket. Visit as much of them while you still can!